Attention, County Leaders! ACCA County Days begin April 10 and end June 5 — and we need your presence in Montgomery to pass this year’s 6 priority bills! So, be sure to view the 2019 County Days schedule here and R.S.V.P. for your County Day by sending an email to khoward@alabamacounties.org. Remember to also participate in this year’s County Day Battle, a competition among counties designed to emphasize the importance of legislative involvement by both commissioners and county staff and of legislative teamwork across county lines. The top 3 counties — one large, one medium and one small — that get the most leaders to participate in this year’s County Days will be recognized at the ACCA Annual Convention in August. Learn more about the County Day Battle here. In accordance with the Rebuild Alabama Act, an increase in the maximum salary reimbursement levels for county engineers and assistant engineers became effective today, April 1. 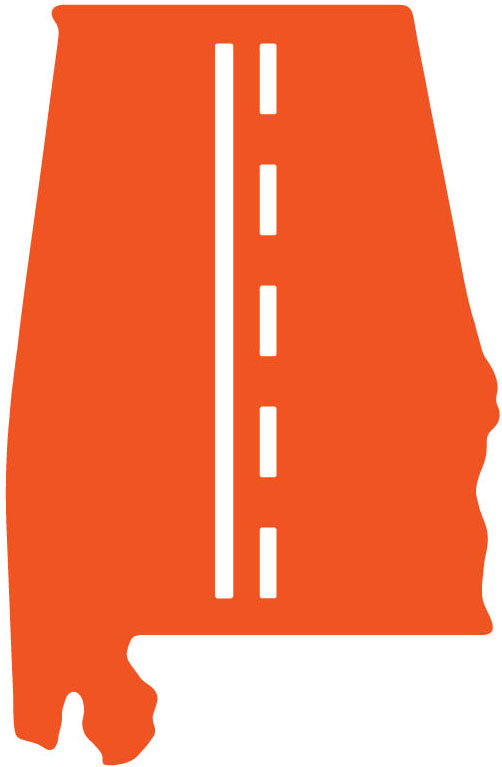 Details were provided to counties last week in a memo from the Alabama Department of Transportation. In addition, a group of county engineers began work last week on an implementation plan to ensure counties are prepared to comply with the requirements established in the new law. Specifics will be discussed at the annual Engineers Conference in May and at the ACCA 91st Convention in August. Members of the Passion, Leadership, Accountability and Networking (PLAN) 2020 program will travel to the Capital City this week for a two-day event on Goat Hill. 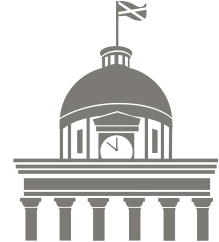 Titled the “Montgomery Experience,” this two-day event on April 2 and 3 will provide PLAN members the opportunity to learn more about the legislative process through discussions with Gov. Kay Ivey, Rebuild Alabama sponsor Rep. Bill Poole and members of the County Caucus and through firsthand action at the Statehouse. Aside from the discussion and advocacy aspects of the “Montgomery Experience,” the event is scheduled across a two-day period to allow PLAN members to witness the workings of the House and Senate while in session and the role of the legislative committee process. There is no fee to register. To sign up for the course nearest you, email Jennifer Datcher, Coordinator of Events and Education. The Alabama Alcoholic Beverage Control (ABC) Board will hold a free Substance Abuse Youth Summit at the Renaissance Convention Center in Montgomery on Wednesday, May 1, from 9 a.m. to 3 p.m. County leaders are invited to participate and can view their personal e-invitation here and a draft agenda here. The Summit will include free lunch and is limited to 350 attendees. To register to attend, click here.